Woo-hoo! Over 28,000 active merchants are actively using BuyFi now. With this milestone, BuyFi has processed over $10 Billion in customer transactions to generate Business Insights and automate marketing for small businesses. A major focus of our “Business Intelligence and Analytics” is to to compose all of this data and help make sense of it. Without adequate analytics, Data is useless. A small business cannot keep up with a myriad of business intelligence-related reports. Our Insights product is designed to effectively and efficiently analyze and interpret the data for the really small merchants. We don’t just slice and dice the data. We make it actionable to grow revenues. 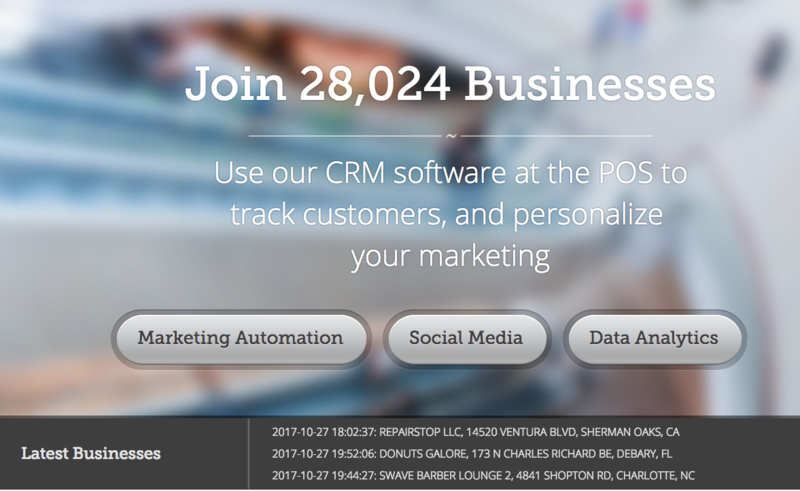 We connect it to a CRM system and a Marketing Automation engine, and a Social media interface.